We are glad to announce our integration with TradingView, a browser-based financial charting platform for traders. Browser-based charts and tools on TradingView allow traders to do research and access data on any operating system, wherever they are and without extra installations. TradingView creates favourable conditions for discovering investment ideas and showcasing talents to a large and active community of traders. 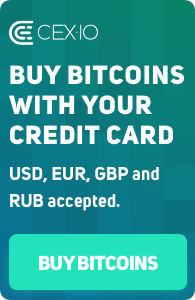 CEX.IO exchange data for BTC/USD, BTC/EUR, and BTC/RUB, is available in real-time mode on TradingView. Various tools on sidebars allow analysing the chart, changing chart view, building trading forecasts and strategies. Social component is presented in the form of chats, personal messages and sharing buttons. To view CEX.IO markets charts, simply input “CEXIO:BTCUSD” in the chart search area and press “Launch chart”. For instance, you can see a 30-day BTC/USD chart with detailed Bitcoin price movements on a chart shown below. Recently, CEX.IO has also presented WebSocket API, actively used by professional traders and developers. Thanks to pusher technology, WebSocket API users can get real-time notifications about system changes without sending extra requests. 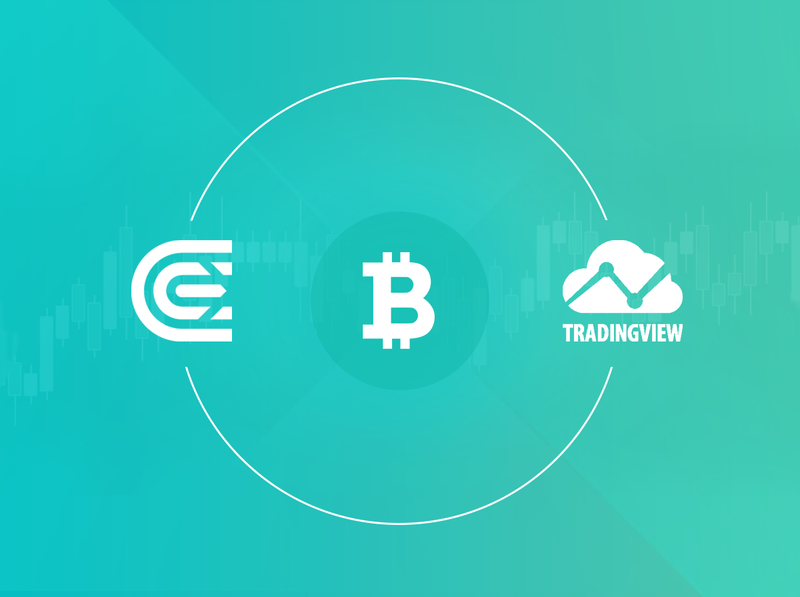 Together with information that can be obtained on TradingView, getting profit by trading highly volatile cryptocurrencies on CEX.IO has become even more accessible. Get access to API and its documentation by sending an email to web@cex.io.